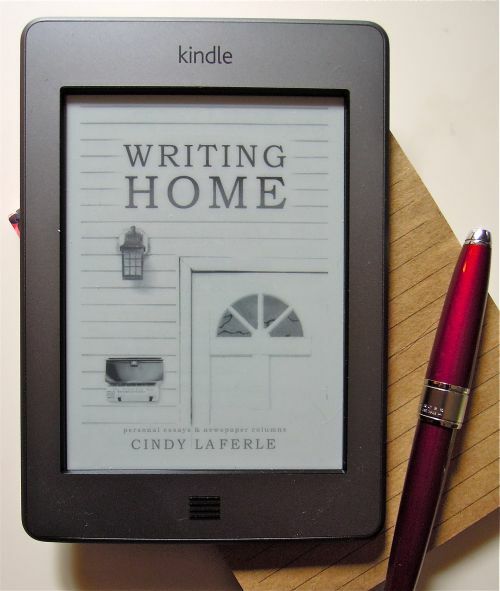 This entry was posted in Events & news, Just for writers and tagged Cindy La Ferle's writing workshops, memoir writing classes in Oakland County, Royal Oak Public Library, Royal Oak Public Library writing series by Cindy La Ferle. Bookmark the permalink. Thanks so much, Cindy! I’m always inspired by your work as well — so I’m honored to know I shared some info you could use! Cindy, hello. And thank you for bringing more valuable and helpful discussion to the ROPL. It will soon be on the online library system but I already called in and registered. Looking forward to seeing you. It’s my pleasure, Jim! The event is offered free to the public, but the ROPL pays me — so it’s a win-win for all of us! Glad you registered. Cindy, in case it wasn’t apparent, I wanted to let you know that last night was a bit of a milestone for me. Your class was the first time I had gone “public” with the idea of my memoir. It was spontaneous yet deliberate and I was really looking at peoples’ reaction – I didn’t see any frowns. With your help I have gone to first person and now taken a step toward getting comfortable outside my immediate family. For me this was no small thing, as the details will tell. Thanks much. I went home and wrote about 500 words. Jim, You made my week — thanks so much for sharing this with me. It’s because of people like you that I continue to teach these classes at the ROPL. 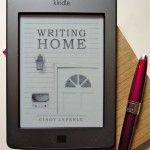 I love doing it, but the reward is knowing that I’ve inspired writers like you in some way!